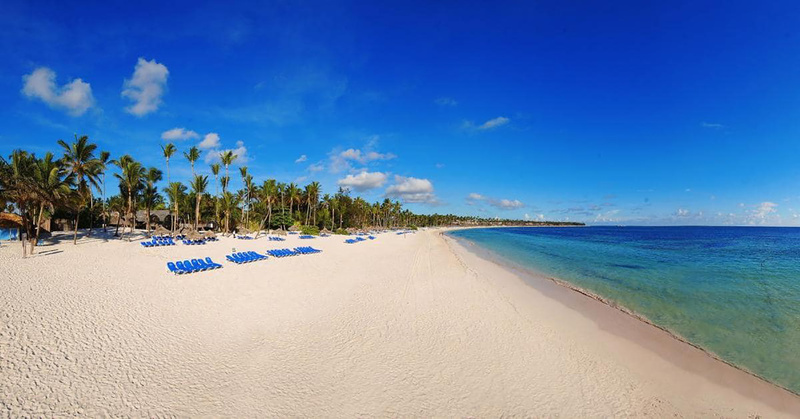 The Level at the Meliá Caribe Tropical is the resort you have always dreamt about. 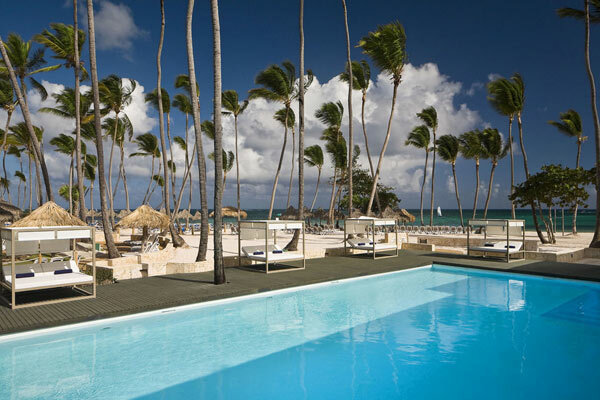 Wake up with the spectacular Bavaro Beach at your feet. 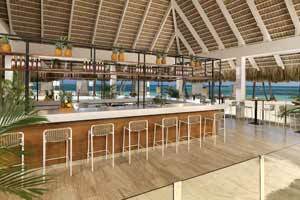 Enjoy the luxurious facilities, gourmet cuisine and superb The Level services that will make your Caribbean experience unique. 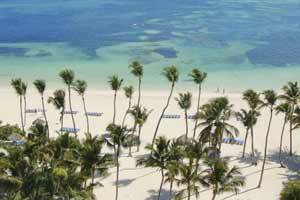 With your partner or with the family, enjoy a fabulous holiday in the beautiful, idyllic surroundings of Punta Cana. 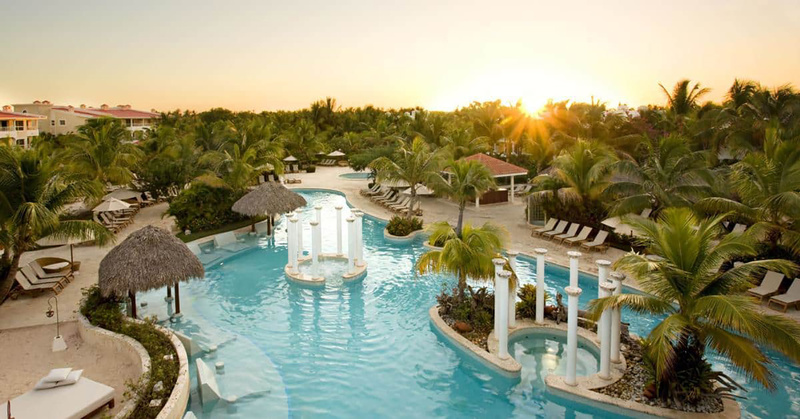 Located in the heart of the Caribbean, The Level at the Meliá Caribe Tropical is heaven on earth. 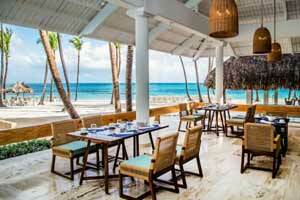 The Level at the Meliá Caribe Tropical is an all-inclusive hotel situated on a privileged location. 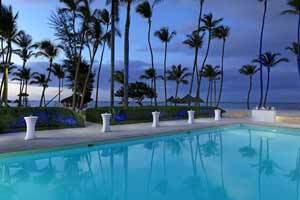 World-class facilities, personalized attention, fun activities and a breathtaking setting make it simply unique. 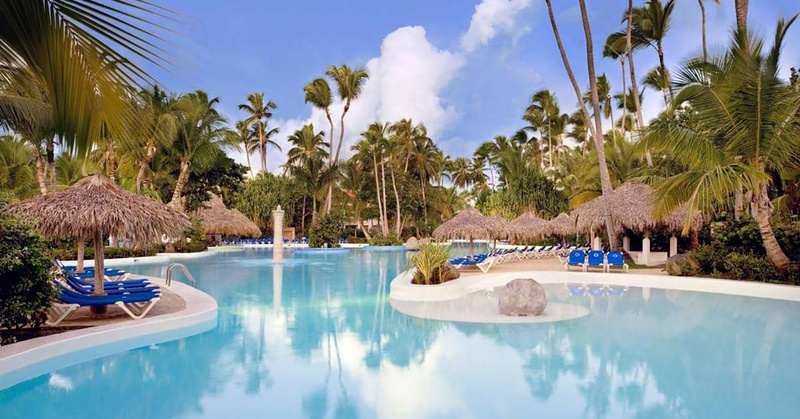 With 9 swimming pools, Yhi Spa, health club, 14 bars, 12 restaurants and endless details enjoy a truly memorable holiday in an idyllic setting surrounded by beautiful tropical gardens. 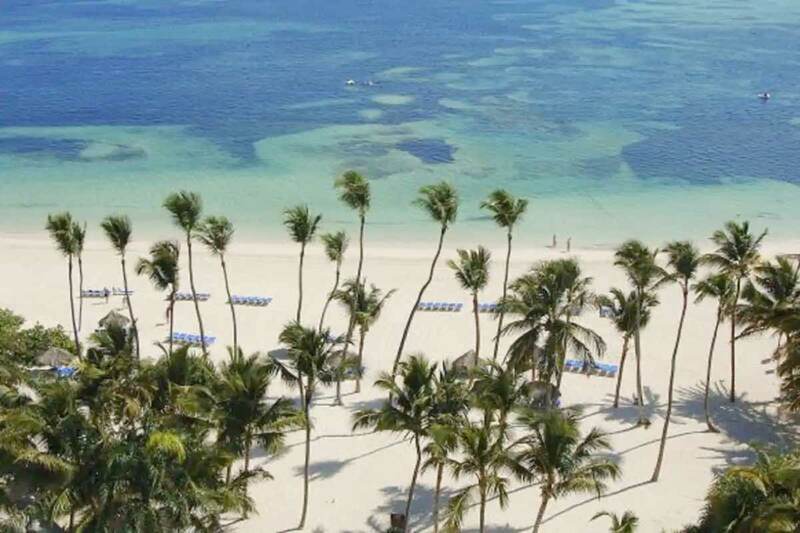 At The Level at the Meliá Caribe Tropical you can take your Caribbean experience to another, higher level. 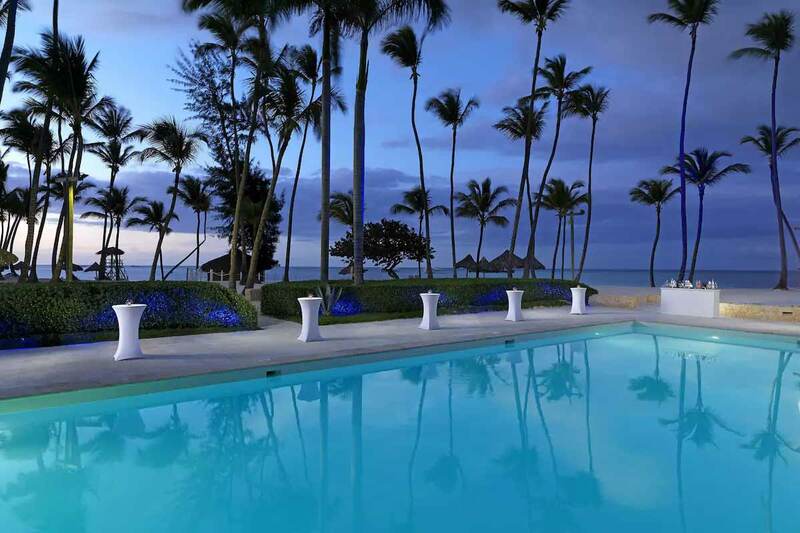 What better place than the Caribbean to enjoy the most exclusive service by Meliá Hotels & Resorts. The Level means moving to another level of service and comfort. Our specialized team will guarantee you excellent and personalized attention, service you never imagined possible. Discover one of the best Meliá resorts in the Caribbean at another, higher level. 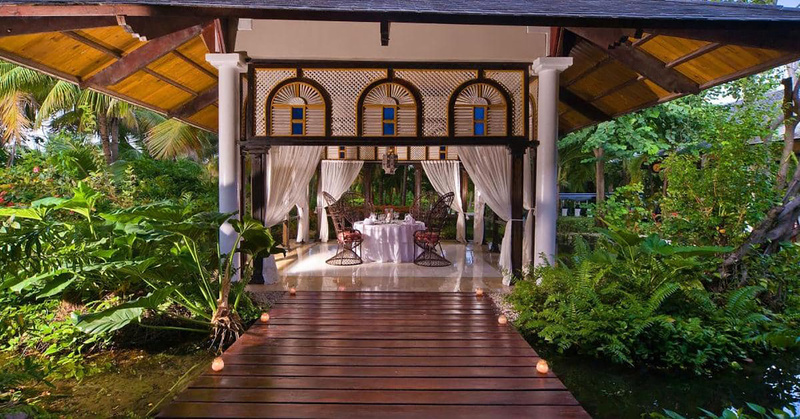 The time has come to enjoy the most exclusive experience by Meliá Hotels & Resorts on the shores of the Caribbean Sea. The Level offers a series of benefits, facilities and exclusive services that will make any stay a sublime experience. Unique spaces and luxurious personalized services at the hands of a professional team ready to turn your next holiday into an exclusive, deluxe experience. Access to the VIP Lounge, with a private check-in, continental breakfast, free Internet, coffee and tea service, premium drinks and snacks throughout the day, national and international press and much more. 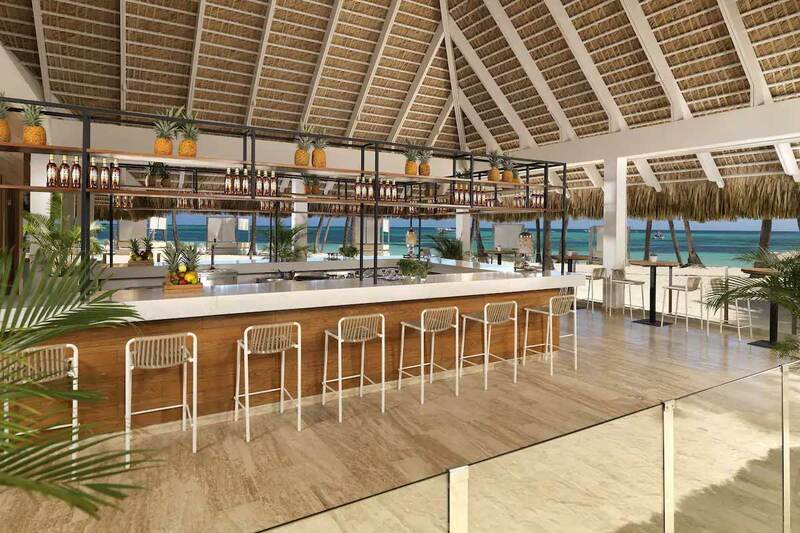 Complete your luxury accommodation experience and preferential attention at The Level at Meliá Caribe Tropical with a host of services and facilities exclusively for you to enjoy. The ideal opportunity to indulge yourself with the most exclusive service from Meliá Hotels & Resorts in one of the most idyllic locations on the planet. The perfect combination to make your vacation simply unforgettable. Take a break during your exclusive holiday to discover this magnificent 18-hole golf course designed by renowned golfer, 6-time Spanish champion, José "Pepe" Gancedo. A unique opportunity to practice this exciting sport in a setting that blends a myriad of shades of green and blue. Pure pleasure for the senses. The latest technology in fitness equipment and the advice of an experienced team of personal trainers create the perfect combination to keep you in shape during your holiday. Nothing better than an exquisite combination of top quality equipment and personalized attention to ensure your daily fitness routine is 100% adapted to your needs. The best facilities available with the most exclusive service. 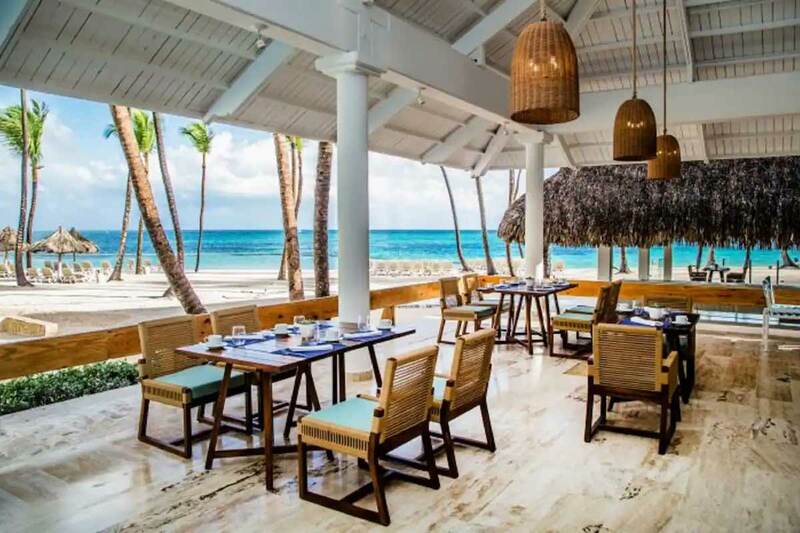 Guests staying at The Level at Meliá Caribe Tropical have at their disposal all the facilities of the Meliá Caribe Tropical resort, plus exclusive access to private spaces for The Level guests only. 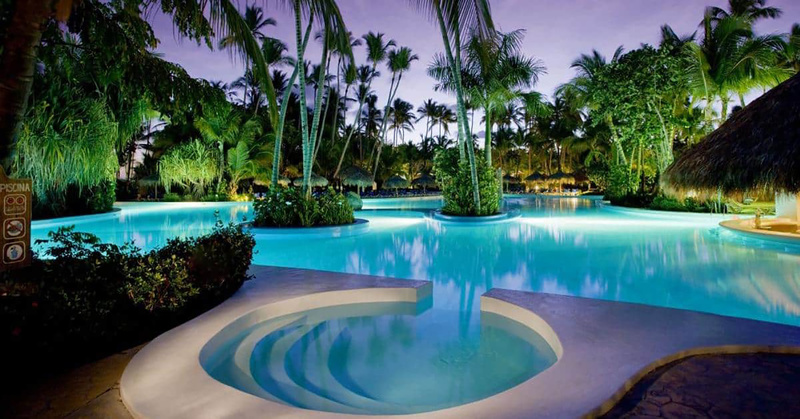 Exclusive access to a shopping centre with the best boutiques, restaurants and leisure options in Punta Cana. 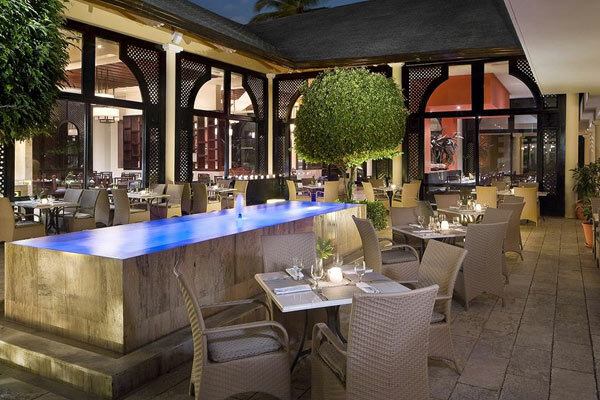 Located just a few metres from the entrance of The Level at Meliá Caribe Tropical, Palma Real Shopping Village offers you luxury products and brands, as well as endless entertainment options, such as cinema, restaurants or an exclusive lounge bar. Open from 10am to 10pm, except for the bars that open until late. Come and enjoy the superb activities and entertainment offered exclusively for The Level guests at the Meliá Caribe Tropical. From fun games in the pool to team sports, a wide range of activities for adults and children. Now is the perfect moment to activate your body and mind. Your exclusive holiday is complemented by a wide range of adult activities. Start the day off with a Latin dance class in the pool or a relaxing stretching session, then take part in cultural workshops, water activities, team sports and fitness classes. Make entertainment and fun part of your luxury holiday experience. When exclusivity, luxury and first-class service come together in a unique space, the opportunities that open to celebrate the most special day of your life or the most strategic corporate event for your brand are endless. A multitude of rooms, spaces, facilities and services make up the perfect offer for private parties, events, meetings and special celebrations that are on another level.